Martyn Hilbert's Railway Photography - Last additions - Merseyrail Electric - New Book - Out Now! 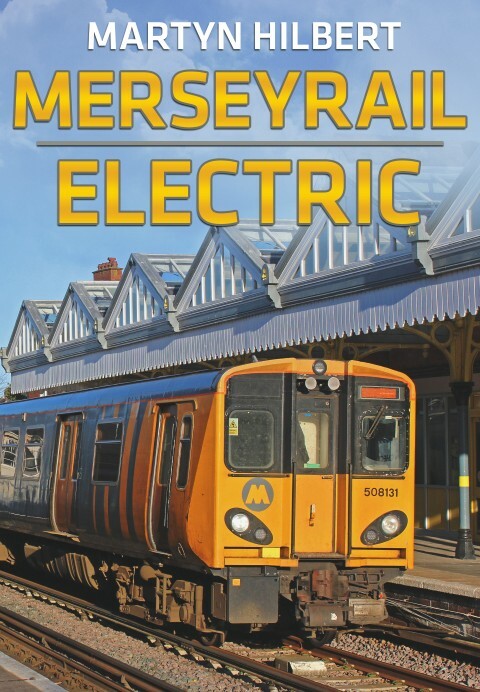 Merseyrail Electric - New Book - Out Now! Published by Fonthill Media, ISBN Number 978-1-78155-513-2. Features Class 502's, 503's and the 507/508 fleet in various liveries. Includes some of the Class 73's and other locos that have worked on the system.